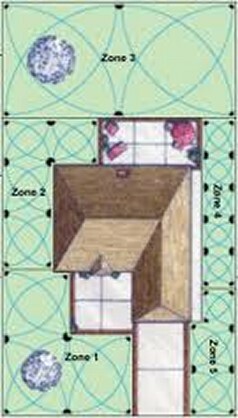 Looking for professional and affordable sprinkler system services? 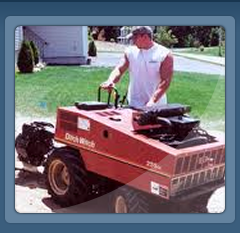 Look no further than Low Cost Sprinklers in Andover, Massachusetts. 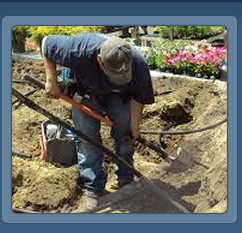 We design, install, and service the "Best Lawn Sprinklers" available today. We provide and service every type of Lawn and Irrigation system to keep your perfect grass looking green and flowers growing all season long. 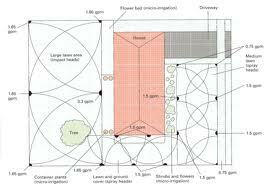 With only the very best lawn sprinklers, we can design custom lawn and garden irrigation system for any type of property. Even if it is town water or well water supply we can design any type of lawn sprinkler system to suit the needs of your lawn and landscaped areas. We are well versed in all areas of residential and commercial sprinkler system installations, repairs, and design services. Our fleet of multiple irrigation and best lawn sprinkler service vehicles allow us to provide you with quick and efficient sprinkler system service. We’ll keep your lawn green, healthy, and vibrant all year long by coming to your location to ensure proper irrigation system coverage, while inspecting all areas of your sprinkler system, including sprinkler lines, irrigation control systems, system wiring, rain sensor wiring, and sprinkler system zones. Our very best lawn sprinklers systems water lawns on a constant basis, meaning you’ll never have to water during the hottest hours of the day, and water is always absorbed before being evaporated. 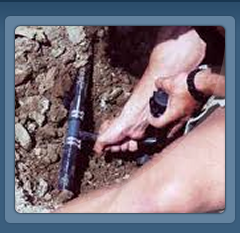 Additionally, some towns permit the use of separate water meters to eliminate water usage costs. 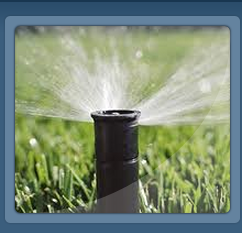 Contact us to learn more about our affordable best sprinkler system services!